What is a virtual tour & panoramic photography? A virtual tour is a simulation of an existing location, usually composed of a sequence of videos or still images. It may also use other multimedia elements such as sound effects, music, narration, and text. It is distinguished from the use of live television to affect tele-tourism. The phrase "virtual tour" is often used to describe a variety of videos and photographic-based media. Panorama indicates an unbroken view, since a panorama can be either a series of photographs or panning video footage. However, the phrases "panoramic tour" and "virtual tour" have mostly been associated with virtual tours created using still cameras. Such virtual tours are made up of a number of shots taken from a single vantage point. The camera and lens are rotated around what is referred to as a no parallax point (the exact point at the back of the lens where the light converges). Due to big names like Google & Facebook investing hugely into 360° virtual tour technologies, they are growing fast in popularity. Compared to still photography & video, 360° virtual tours offer your visitor immersive interactivity with freedom to see areas that they want to see to a certain extent and not what the photographer/ videographer chose to show. 360° Virtual tours provide a first person point of view of the space, a feeling of almost being there. Small spaces (think phone booths, small toilets) & spaces with very high ceilings (think palaces with ornate ceilings or paintings) can be extremely difficult to photograph as still images but are very good candidates to capture in 360°. It is very important that the walk through of the 360° virtual tours do not become a boring and a cumbersome experience. We have years of experience in creating professional bespoke 360° virtual tours for promoting business premises whether they are to go on your website or an app. We can also additionally upload the virtual tour to Google Street View (enhancing your "Google My Business" listing) and you can use panoramas from the virtual tour in your Facebook posts using Facebook360. We employ various shooting techniques including realistic hdr to overcome the dynamic range limitations. We use a variety of equipment depending on your requirement. We can produce standard resolution panoramas (12K resolution), High resolution panoramas (16-24K resolution), we can author a walk through virtual tour by connecting the captured panoramas and add information hotspots with text and images, background audio & music, videos etc. 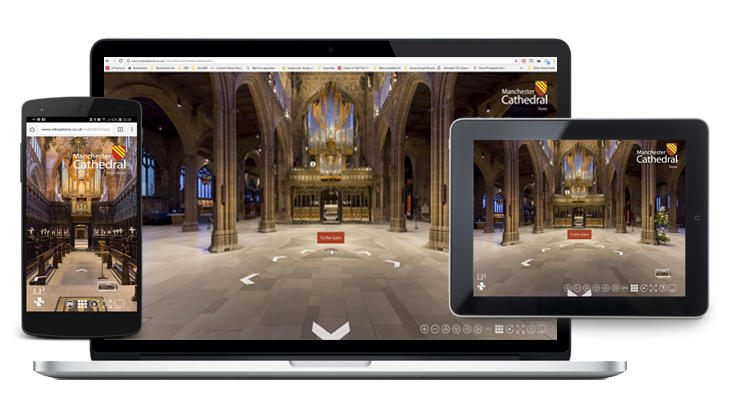 The virtual tours/ panoramas can be viewed on desktops, they are mobile friendly and can also be viewed using Samsung Gear VR, Google Cardboard & Oculus Rift. 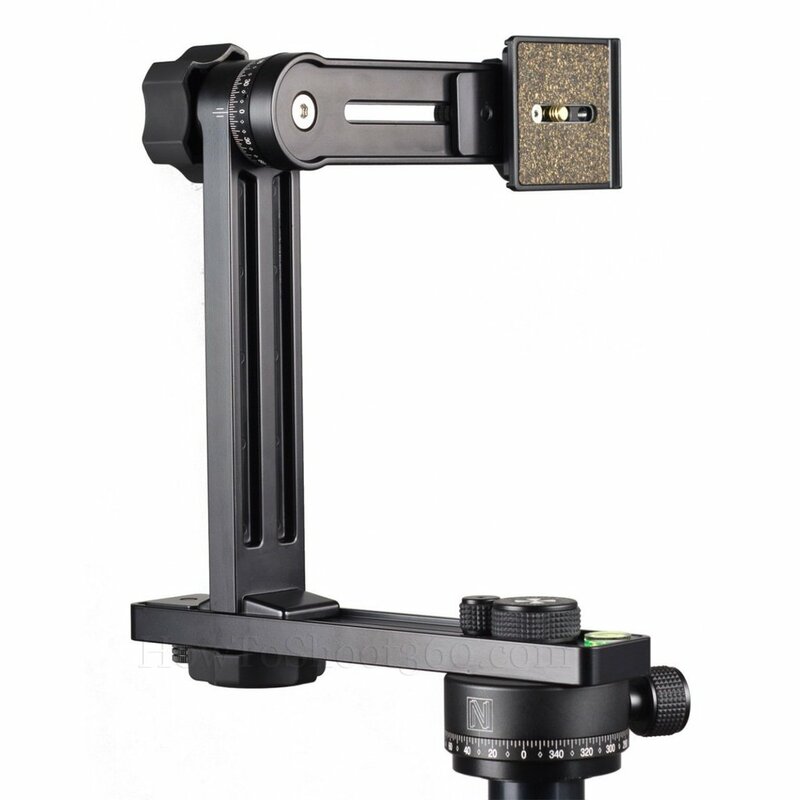 We can also do Gigapixel flat panoramic photography and produce deepzoom applications for viewing. All post production is carried out on colour calibrated professional monitors by Eizo. We have been providing our professional services to businesses since 2012. If you are looking to do marketing using this fast growing interactive medium then we would be happy to chat about your requirements. Besides an interactive virtual tour we can also produce professional still images of business interiors and exteriors which can be used in print or online for marketing and promotion of your business. Please visit our Architectural Photography & Interior Photography sections for more information. We take great pride in producing high quality work, hence we do not offer virtual tours using cheap one shot 360 cameras because they do not produce the professional results offered by DSLRs. We also do not offer Matterport virtual tours, as this is a closed proprietary system, the camera has limitations on shooting outdoors and various other issues including unfair terms & conditions that restrict us from providing you a truly bespoke professional high quality service. We do provide Google Street View tours of premises, but we cannot guarantee that the virtual tour we produce will be the first one seen when people search for your business on Google. Since Google changed their product offering, we recommend that you use our virtual tour platform for its flexibility, full control and better visibility. Our virtual tours are complete 360° X 180° i.e. If you have ornate ceiling or paintings or interesting flooring, viewers can see all the way up or down. If you want to save costs we can leave the bottom blurred and you have the option to restrict the view. The top is always captured. Matterport virtual tours do not capture the top and bottom and the view is restricted. We can either do complete 360° X 180° if needed or we can leave the bottom blurred to save you on costs. The top is always captured. Virtual tour is hosted on your own server so it is completely under your control. Important if you want to preserve some wow factor or create teasers to attract footfall. It is very easy to add to or update the virtual tour. Virtual tour is hosted on Matterport servers so not under your control. Please beware Matterport's unfair terms and conditions. 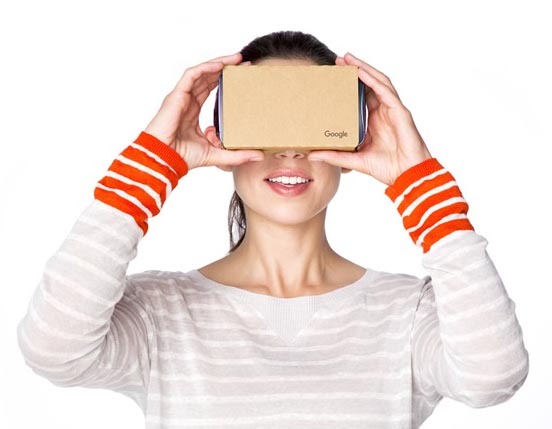 Virtual tour is hosted on Google servers so not under your control. Once the virtual tour is online, it can be very difficult to update or take it offline. Google is always changing, so there are no guarantees. As soon as you stop payment, your tour disappears completely. Tripod shadows, camera's own reflection, colour correction, colour casts etc. Any unwanted reflections and tripod shadows will be removed by us in post production, giving you professional results. We will also retouch anything undesirable. We will use pleasing white balance according to your preference (Cooler or Warmer). There are no additional charges for post production. Matterport do their own post production. 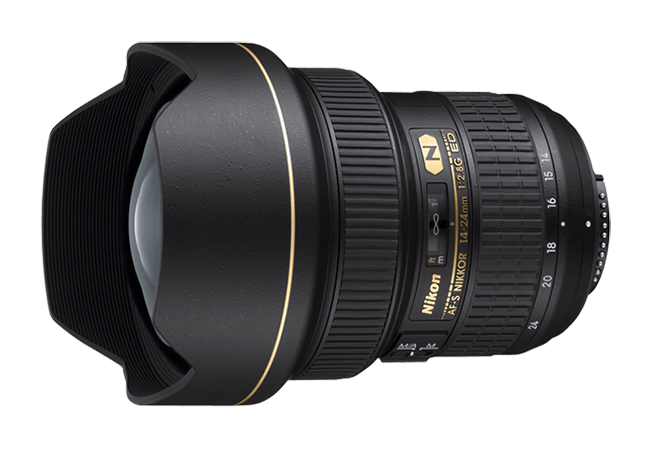 Imagery is published as captured, which means, camera reflections in glass or mirrors and tripod shadows will not be removed and white balance is not tweaked. They will not do any retouching, so you have to make sure your premises are absolutely perfect. Any unwanted reflections and tripod shadows will be removed by us in post production, giving you professional results. We will also retouch anything undesirable. We will use pleasing white balance according to your preference (Cooler or Warmer). There are no additional charges for post production. We showcase spaces from the best possible location, making the virtual tour compact & easy to navigate, creating a pleasant experience for the viewer. We create multiple ways to navigate as each viewer's preferences are different. We can create automated tour highlighting important areas so the viewer does not miss important parts. Matterport virtual tours offer only one way to navigate and are very cumbersome. A small room has 3-5 steps to navigate where only one strategically placed panorama would do more than justice to showcase the room. In an unnecessarily long virtual tour, the viewer is likely get bored and abandon the tour missing out on important parts. Google virtual tours also offer only one way to navigate but are less cumbersome than Matterport. A small room may need 2-3 steps to navigate where only one strategically placed panorama would do more than justice to showcase the room. Navigation on Google maps can be tricky as it can jump between walls and between levels if they exist, making the tour navigation confusing and disorientating. We will wait for a sunny day to capture outdoors. Sunlight is crucial for creating the 3 dimensional depth effect on the built environment. We can shoot at dusk time for dramatic results showcasing artificial lighting. DSLR's offer the best quality results. Matterport camera has limitations when used in direct sunlight so cannot be used effectively outdoors. It also has limitations indoors with highly reflective surfaces like chrome plating and high gloss surfaces. We will wait for a sunny day to capture outdoors. Sunlight is crucial for creating the 3 dimensional effect on the built environment. We can shoot at dusk time for dramatic results showcasing artificial lighting. We can create a highly engaging virtual tour experience using overlays following your brand guidelines. We can place background audio, voice overs, floorplans & map with radar, information hotspots displaying text, still images, video and other websites. Matterport interface provides very limited overlay features. Virtual tour on Google maps itself will not contain any overlays, however there are 3rd party providers who offer overlay systems. The virtual tour with the overlay can then be embedded on your website but this increases your reliance on another provider. We can control whether people in the state of movement appear sharp or blurred. By creatively staging people we can showcase the function of the space. Matterport camera cannot be controlled in how people appear in the virtual tour. Matterport works best only if people are not present in the space giving the space a sterile empty look. We can control whether people in the state of movement appear sharp or blurred. By creatively staging people we can showcase the function of the space. 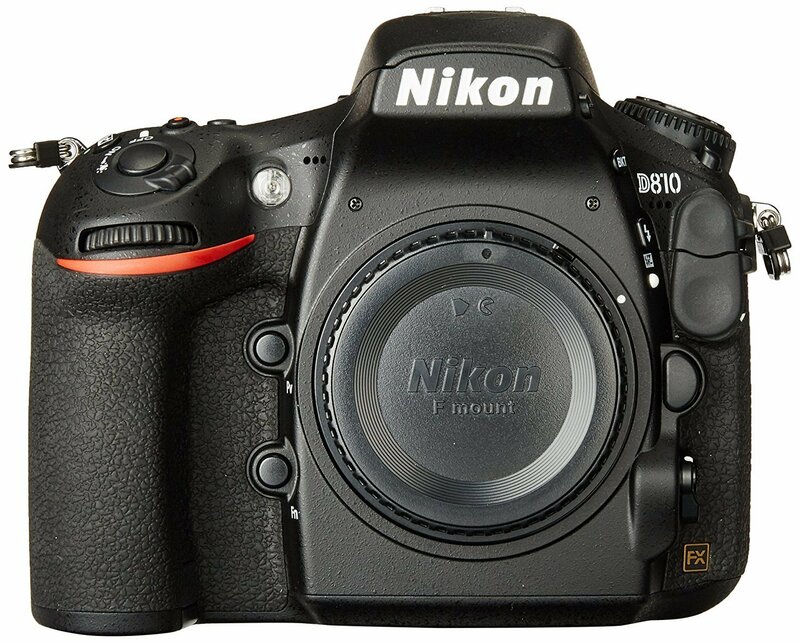 We can create standard resolution (12k), High resolution (16-24k) or gigapixel panoramas (for deepzoom). Only one resolution offered. 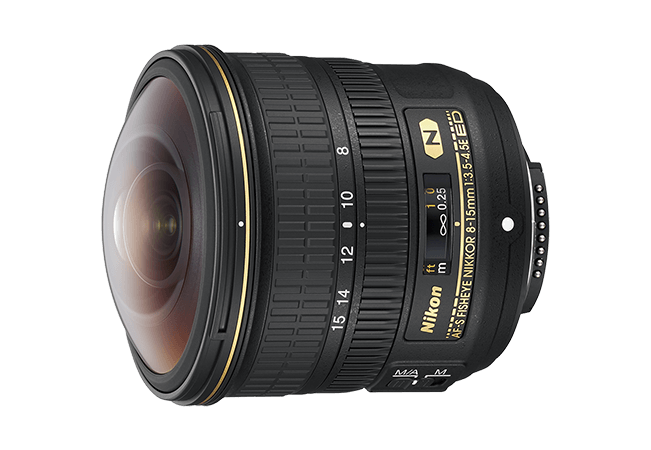 We can upload 12k-16k resolution but please note that virtual tour imagery is heavily compressed leading to some loss in quality. Please ask yourselves why you need a virtual tour to be created and how you envisage it being used in your marketing efforts. Virtual tours have been called by many other confusing names like 3D film, 3D Video, 360 film, Google tour etc. We will be very happy to visit you and demonstrate the full potential of this exciting marketing technology. Please discuss requirements with your website/ graphics designer or put us in touch with them. If you are ready to proceed, please provide us with the location, date when your project will be ready (ie. no scaffolding, debris, bin collection etc), details on what to focus on, details that are not crucial or important to show. Based on your brief, we will provide you with the estimate (cost and time scales) of the shoot. Provide liaison contact within your establishment and at location to provide access. Floorplans with areas of interest marked will be needed. Location residents should be notified about the intent of photography and permissions sought where necessary. We will study the location using your floorplans, maps & satellite imagery and roughly chalk out the shoot plan. Any outdoor shoots will be done on a sunny day for best results. As this is a full 360 shoot, everything will be in view so anything that should not appear on the virtual tour, should be hidden away completely or removed completely from the location (e.g. temporary signage, stacks of chairs, anything that you think looks like an eyesore). On the day of the shoot we will walk the area under consideration and suggest ideas for improving the results. As much as possible, we try to minimize disruption to regular activities of the location during the shoot. If the project warrants it, we can try to use the daily activities to showcase how the space functions. We will direct the shoot as necessary.